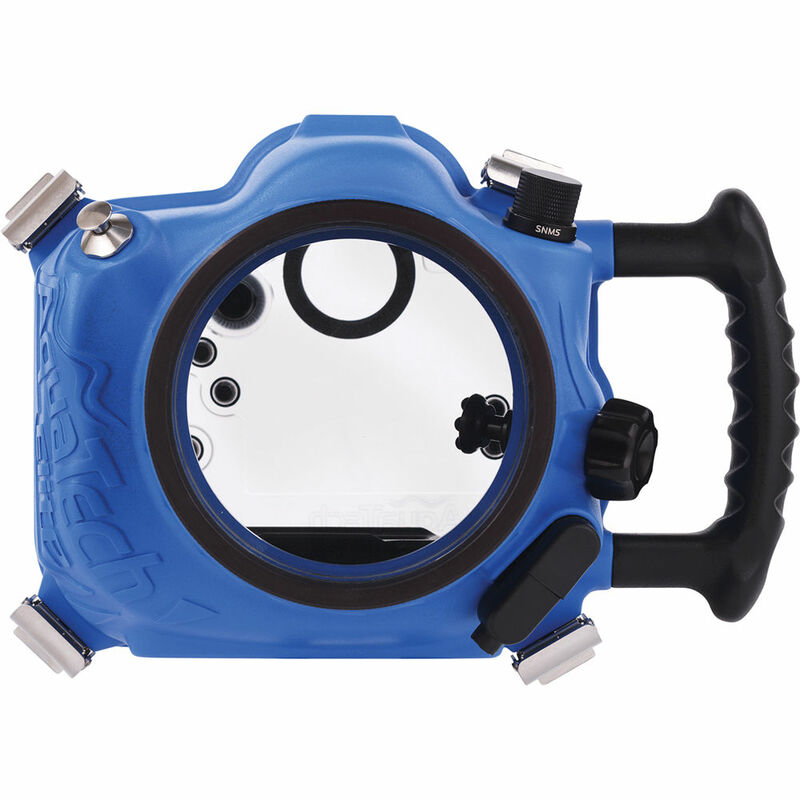 Enhance your image-making in wet and wild conditions with the CZ 24-70mm V1 Zoom Gear from AquaTech. 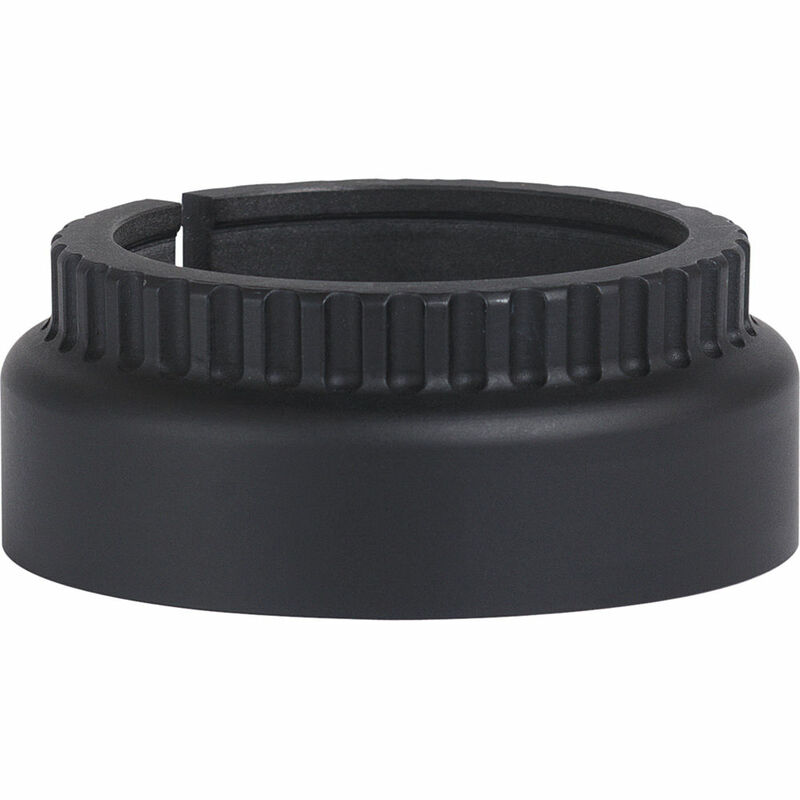 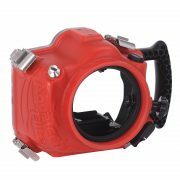 Mount the gear on your lens’s zoom ring, then connect it to the zoom control knob of your AquaTech Delphin or Elite Sport Housing. 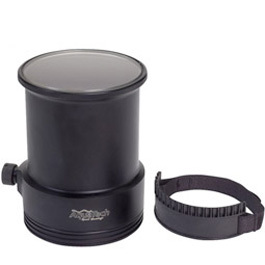 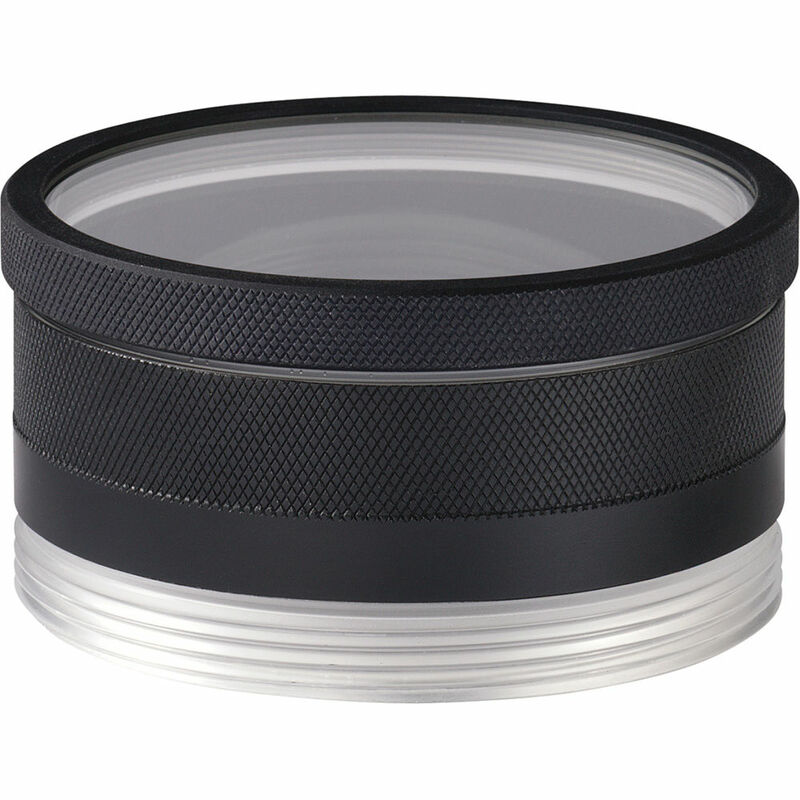 When you’re ready to shoot, you’ll be able to zoom the lens back and forth using the knob located outside the housing.